The Whistler BMX Club was established in 2012 with the aim of building and operating a competition standard BMX track in Whistler. Whistler BMX successfully opened the BMX track in August 2016 and completed its first full season in 2017. 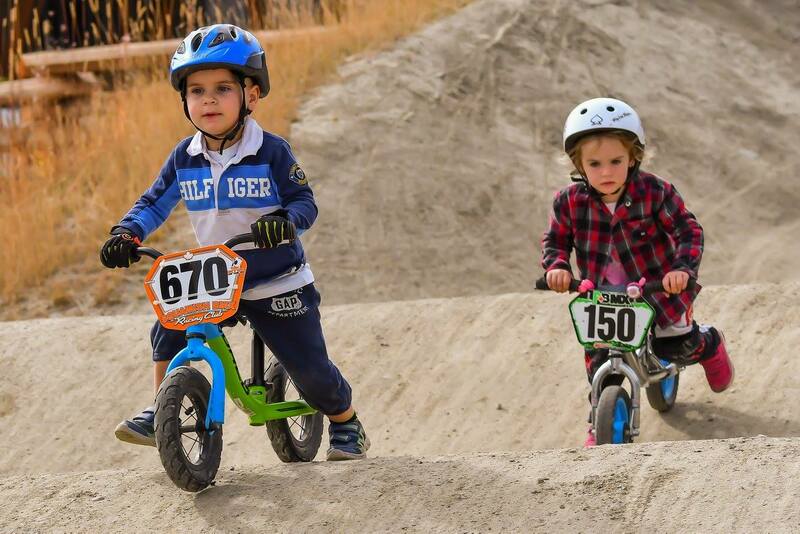 Everyone is welcome to enjoy our weekly BMX races, open to people of all ages, including kids on run bikes, moms and dads and mountain bikers. No experience is required. Come enjoy this accessible track with us! We are a BMX Canada sanctioned BMX track, therefore membership is required but it’s cheap and occasionally we run free events so new people can try it out. 1-day and yearly memberships can be purchased at the track on race nights or online at BMX Canada. Foundation skills for all types of biking. Racing and coaching for all ages including run bikes. Crossover training for ski & snowboard cross. Open all season (weather dependant) for families even if not racing. Track is designed for flow and speed versus technical to ensure maximum accessibility for all riders. Learn more about the track design and our home in Bayly Park, Whistler and our board of directors.